A group of Guatemalan students showing TRGT and La Paz staff native birds near the school. The conservation and land management decisions we make here in Chattanooga not only affect our local ecosystems, but also the environment in areas as far away as Petén, Guatemala. Migratory birds are a wonderful example of this fascinating interconnectivity. The migratory birds that come to breed in the Tennessee River Gorge each year spend over half of the year on distant wintering grounds or migration routes. Therefore, land-use changes and habitat destruction on these wintering grounds or migration routes can have profound effects on the spring and summer populations of migratory birds that we witness here in the Gorge, and vice-versa. 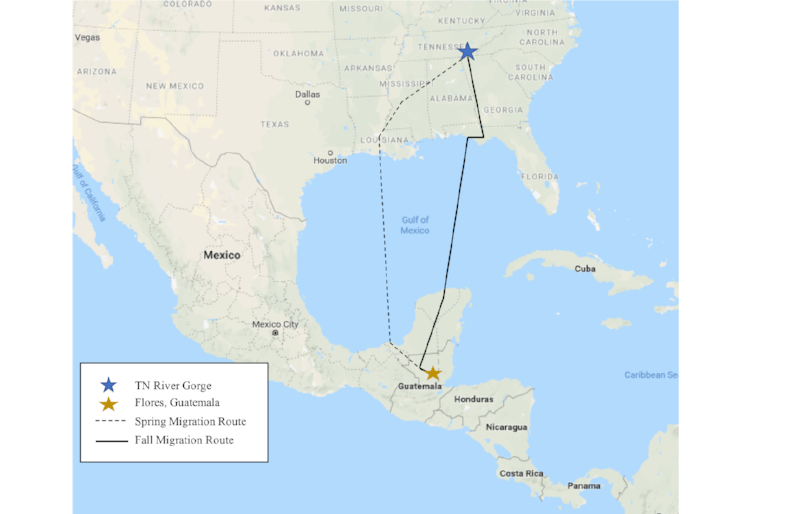 The Tennessee River Gorge Trust has partnered with La Paz (a local nonprofit that provides social services for Latino families) to develop a cultural and scientific exchange between the communities of the greater Chattanooga area and Petén, Guatemala where tracked migratory Louisiana Waterthrush from the Gorge spent their winter in 2016 and 2017. This exchange would serve as a way to connect the two communities while incorporating our Hispanic and Latino community through the nexus of neotropical bird migration. Many of the same birds that migrate here every Spring to breed, such as the Louisiana Waterthrush and Worm-eating Warbler (our two focal species), come from the same Central American countries that are the former homes to many of our human community members here in Chattanooga. The birds and people both demonstrate how we are much more connected than we often realize. 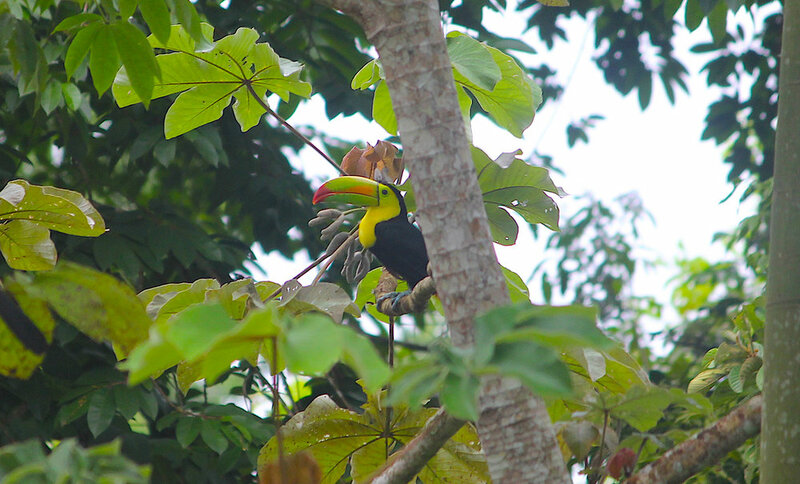 On our initial trip to Guatemala this summer, the Trust connected with bird researchers, educators, and eco-tourism guides working in certain regions that the two focal bird species spend their winters. The Trust and La Paz staff traveled to multiple classrooms to discuss the project and share letters, artwork, and videos from students in Chattanooga. 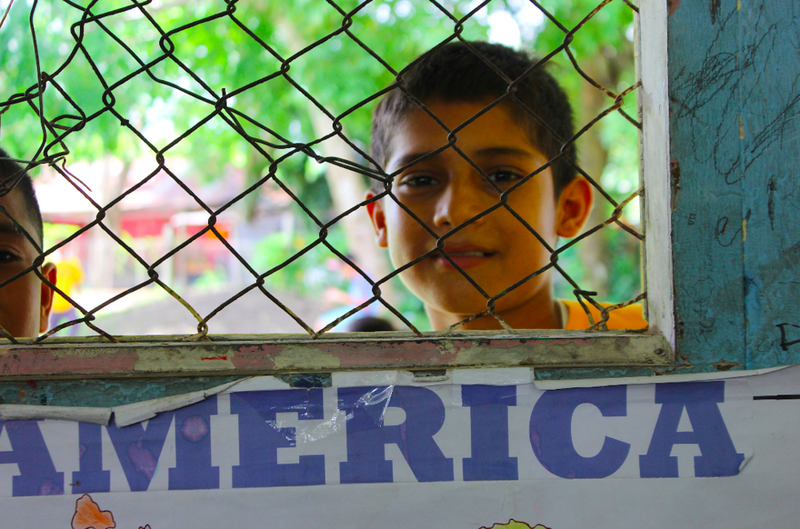 The enthusiastic Guatemalan students sent us back home with materials to share with the Chattanooga students. The Trust’s staff also held meetings with bird researchers and eco-tourism guides to share each others’ research and discuss future partnership ideas. After much discussion, we learned about the Petén and Caoba Birders Clubs’ incredible achievements in educating the local communities about bird conservation. The two clubs also shared how they are using eco-tourism to stimulate the local economy while also incentivizing Petén residents to conserve important bird habitat. Needless to say, we learned a lot from these great groups of conservationists. Now that we have established working relationships and initiated an educational program, the Trust and La Paz are planning for additional partnerships. We are currently planning to bring the researchers to Chattanooga to take part in a scientific and cultural exchange within the local community. 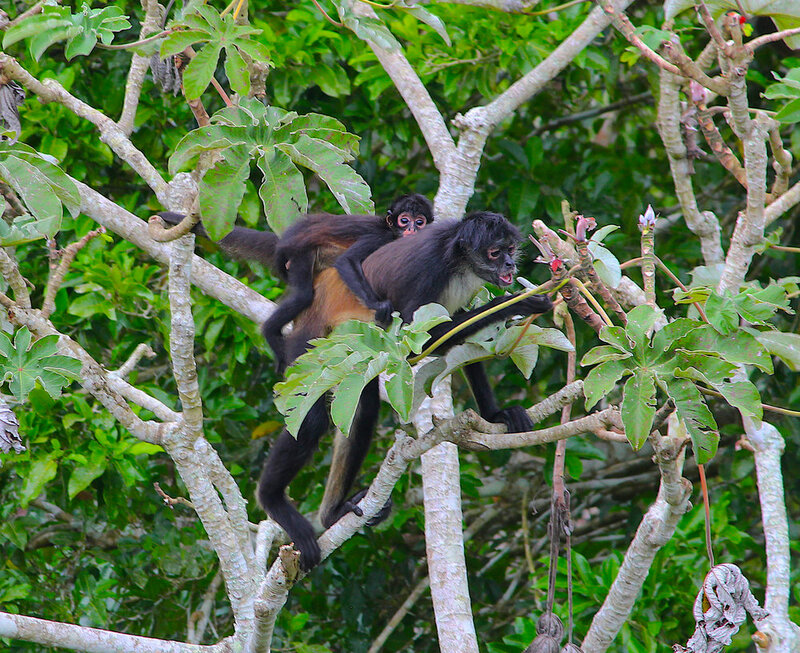 The visiting Guatemalan researchers would present their projects at multiple universities and engage in a community dialogue exposing the ecological connection between the two communities through wildlife migration. These kinds of connections are much needed gateways between international groups that are working to protect migratory wildlife. In addition, the partnership serves as a way to bring Hispanic and Latino community members into the Gorge and share the wonders of migratory birds. Conservation cannot move forward in the long-term without actively involving the entire community. It is through programs like these that we make conservation relevant to everyone. For more information about the Peten Birders Club (www.facebook.com/petenbirdersclub/) and Caoba Birders Club (www.facebook.com/Caobabirdersclub/) please visit their facebook pages!